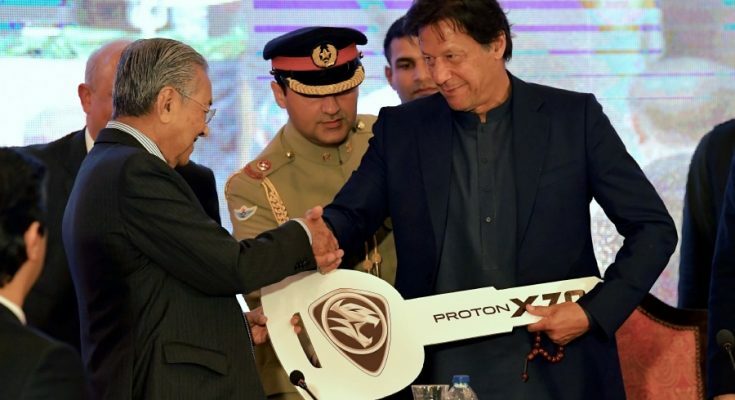 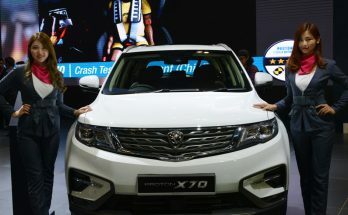 The Malaysian Prime Minister Mahathir Mohammad has gifted a Proton X70 SUV to Imran Khan on Friday, as project for the CKD assembly plant for Proton vehicles in Pakistan officially commenced. 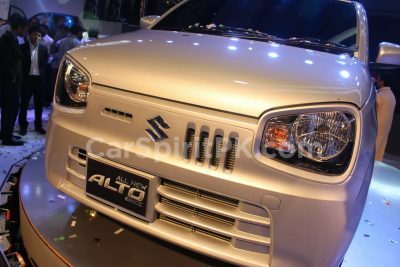 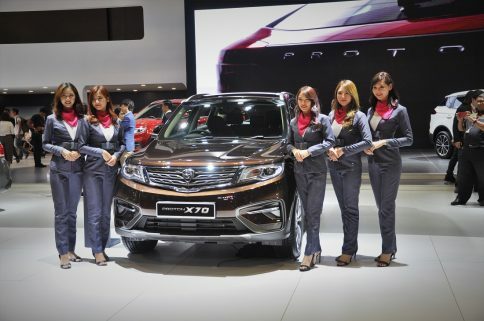 This is also Proton’s first assembly plant in any South Asian country. 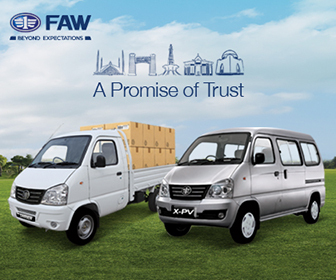 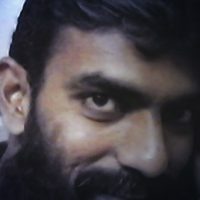 I need to promote one Malaysian product in Pakistan in the hope that we can work together in producing that product. 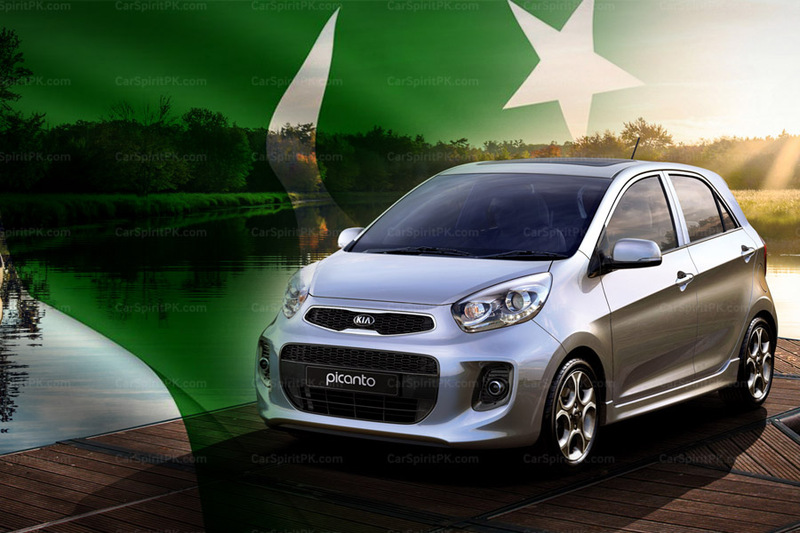 I would like to give to the Prime Minister of Pakistan Imran Khan a Proton car. 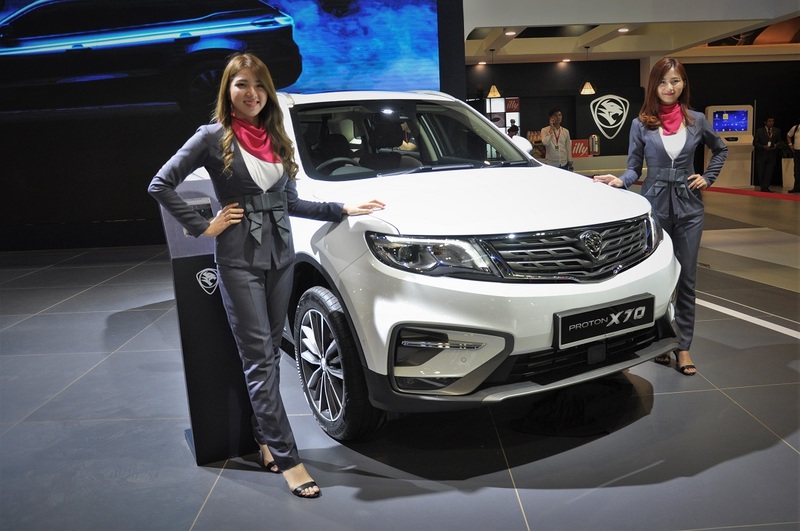 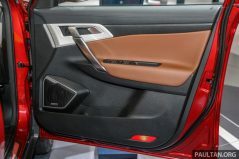 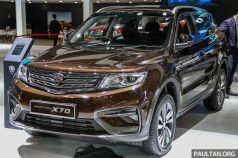 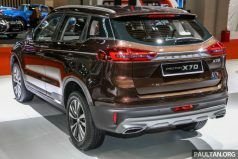 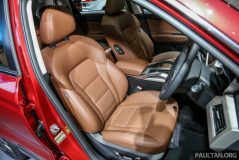 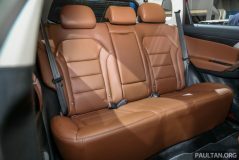 The X70 is Proton’s first ever SUV model that is based on Geely Boyue. 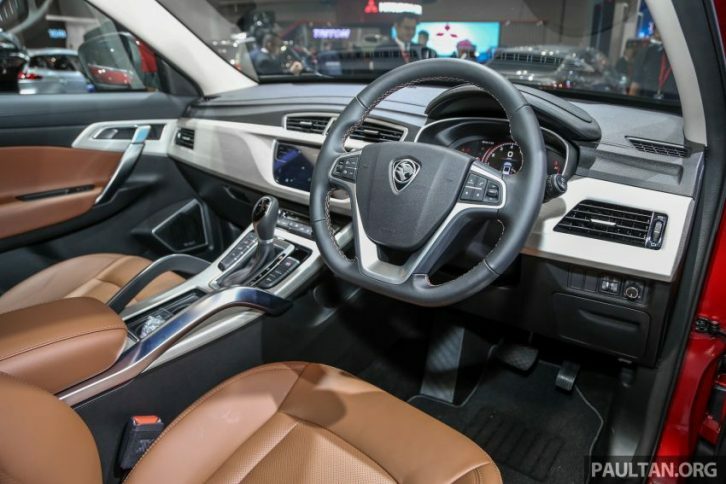 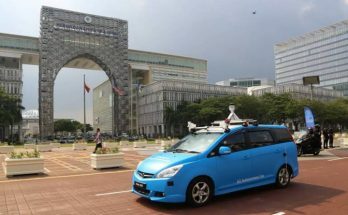 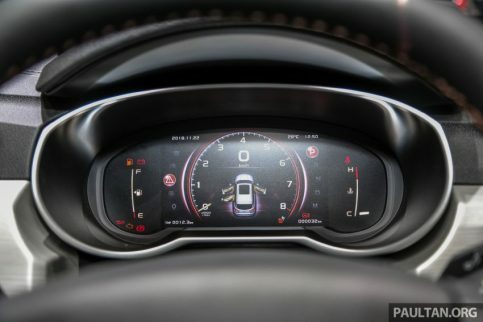 Proton is currently owned by the Chinese auto giant Geely– the company which is committed to supporting the transformation of Proton with its expertise, and aims to build Proton into the most competitive brand in Malaysia and a leading brand in Southeast Asia. 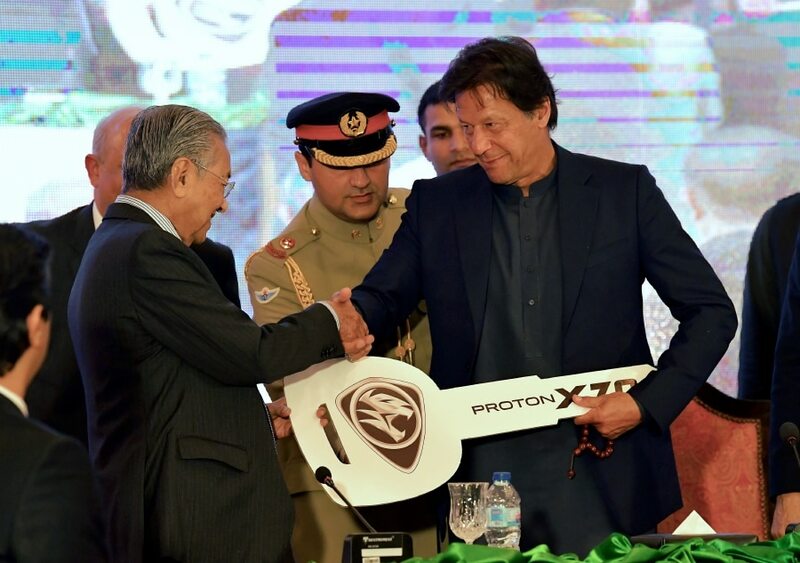 The Proton plant that is to be built in Karachi, will be owned and operated by Al-Haj Automotive, the official distributor for Proton vehicles in Pakistan and is expected to commence operations before the end of 2020.